The recognition was announced at the 27th session of the International Co-ordinating Council (ICC) of the Man and the Biosphere Programme (MAB). Addressing the session, Vice Chairman of Lam Dong provincial People’s Committee, Dr Pham S took pride in UNESCO recognition and committed to implementing relevant projects to effectively manage and conserve the Lang Biang biosphere reserve under the motto of the ICC MAB. International delegates expressed their delight at the recognition of Lang Biang biosphere reserve. They also underscored the importance of Vietnam’s participation in MAB conferences. 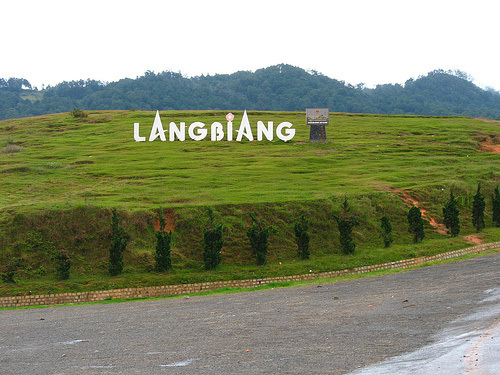 Dr Pham S emphasised the need to develop and conserve Lang Biang biosphere reserve in the time ahead, focusing on international cooperation and human resource training as well as elevating the image of Lam Dong to international friends through tourism activities. The 275,439 ha Lang Biang biosphere reserve with a core area of 56,000 hectares covers the entire Bidoup – Nui Ba National Park, south of the Central Highlands. UNESCO recognition has brought the total number of world biosphere reserves in Vietnam to 9.